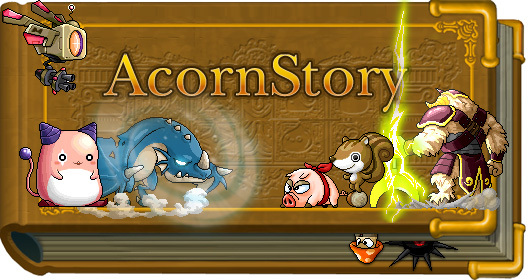 AcornStory is our new ongoing feature where we help you get started in Maple World – everything from choosing a class to finding friends to understanding combat to tips for account security. MapleStory is easy to learn, but once you learn the basic game mechanics, where do you go and what do you do? That’s where AcornStory can help.